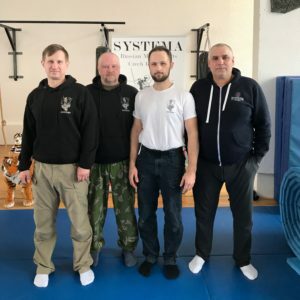 We are a club of Russian Martial Art – Systema – practicing in Pilsen the line of masters Mr. Borschev-Sýkora. Under the kind leadership of Mr. David Sýkora we regular attend seminars all over the Czech Republic. 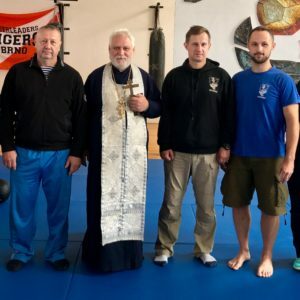 At the same time in cooperation with the Czech Association of Russian Martial Art Systema we organise own seminars and other interesting events in Pilsen. Anyone interested in the Russian school is on our trainings welcomed.